PROPERTY OVERVIEW >> $170pw -- Price incl. 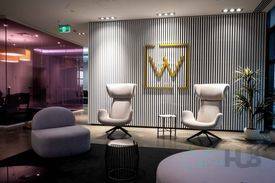 This brand new serviced office on La Trobe Street is the newest addition to this 100% Australian-owned and managed brand and it’s perfect for corporates and professionals seeking something a little more stimulating. 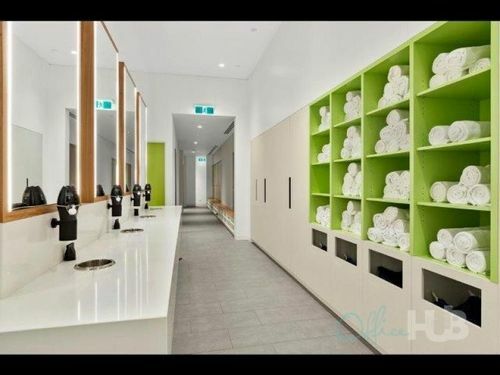 The stunning creative fitout is creative, colourful and uplifting but always professional, matching the energy and competence of the reception and support staff who reinforce every member’s business journey. 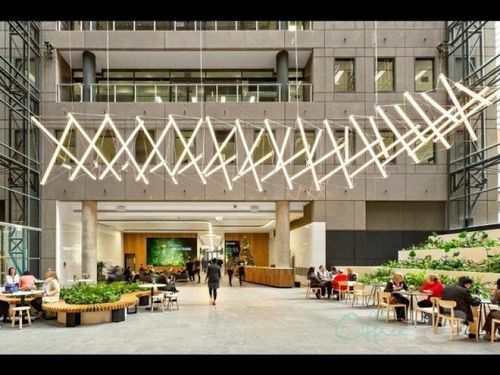 This brand has some of the best IT infrastructure in the industry and operates 12 coworking offices across Melbourne, Sydney and Brisbane to which you will enjoy free access. There are cafe-style kitchens and breakout areas with free tea and barista style coffee plus a variety of conference and meeting rooms that you’ll get at discounted rates. You’ll also benefit from customised telephone answering and a premium business mailing address. The dedicated office space is ready to use with fast internet, phone lines and office furniture – in less than a day, you’ll be running your business more efficiently and enjoying a wide range of top-class facilities and services at this faultless managed office space. 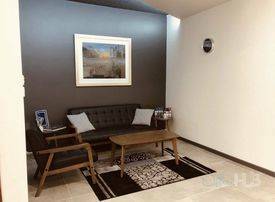 (Photos are indicative only at this stage, showing another office from this provider to give an idea of the style and feel). 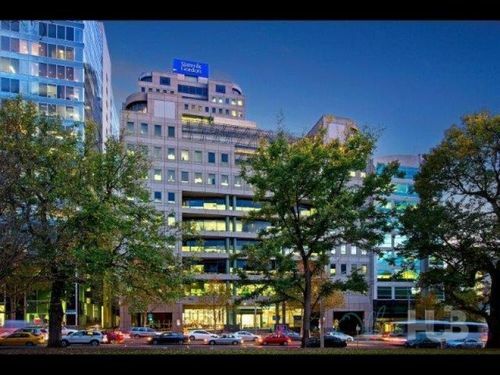 This La Trobe Street office tower is ideally situated in Melbourne CBD opposite Flagstaff Gardens and Law Courts for beautiful green views, great natural light and easy convenience to transport and city amenities. 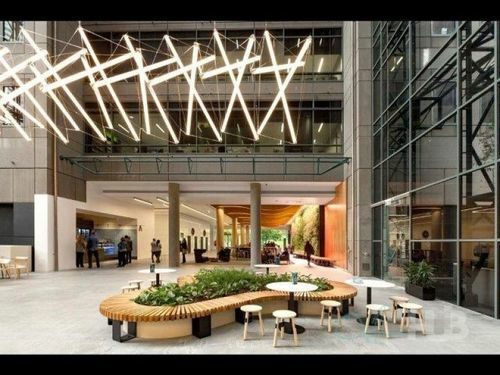 The building has extensive and secure parking in the basement, new bike storage and showers and lockers to streamline the working life of its tenants. 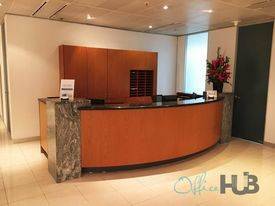 It is also secured 24/7 with a ground floor concierge and is highly respected for its sustainability measures with a 4.5 Star NABERS Energy Rating. There is a tram superstop at the doorstep connecting the length of Collins Street, into the Docklands and to the Eastern Suburbs while Flagstaff Station is only a couple of steps away. 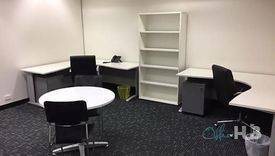 Opportunity will knock more often in this prestigious Melbourne CBD coworking location as you surround yourself with likeminds and leaders.